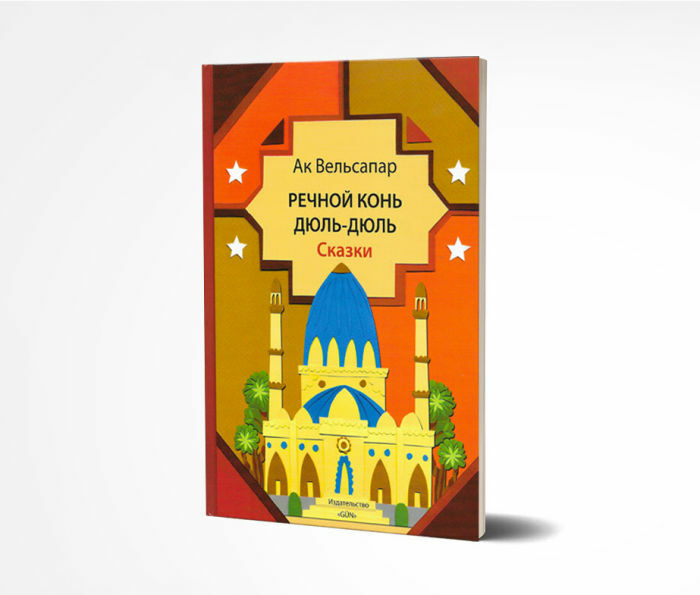 An imaginary Central Asian country. 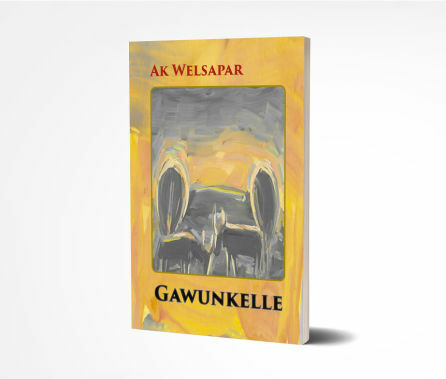 On the one hand, the unquestionable commitment of the people to the President, Comrade and the state, on the other hand, is the life struggle of all living things in the changing political balances. 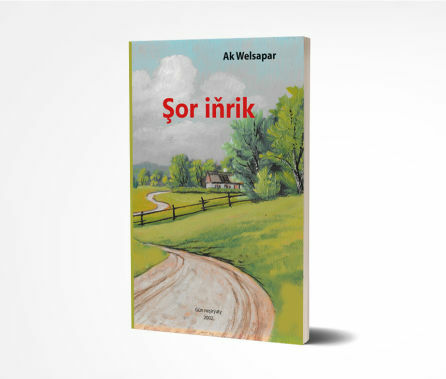 Kobra utspelar sig i en historisk brytpunkt. 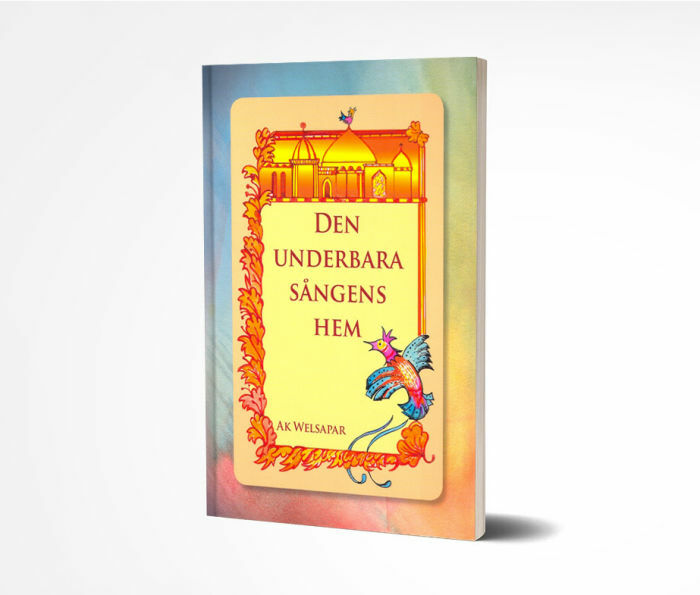 Som i fabeln antar kobran mänsklig gestalt och bosätter sig i människornas värld för att finna orsaken till deras katastrof. 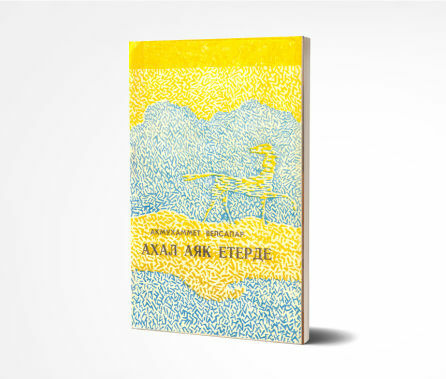 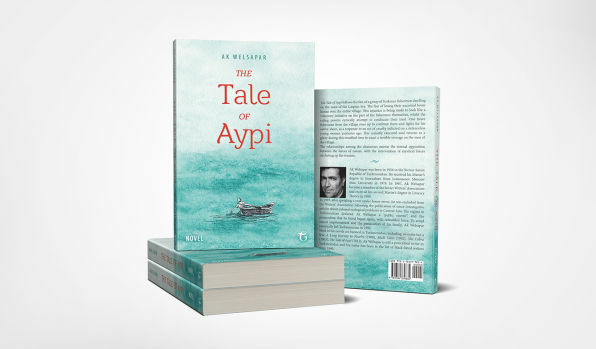 The Tale of Aypi follows the fate of a group of Turkmen fishermen dwelling on the coast of the Caspian Sea. 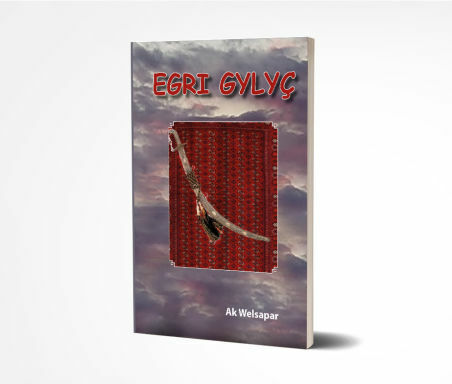 The fear of losing their ancestral home looms over the entire village. 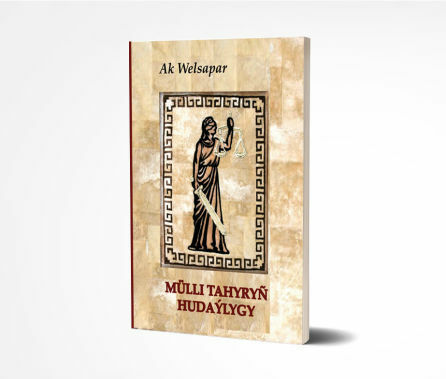 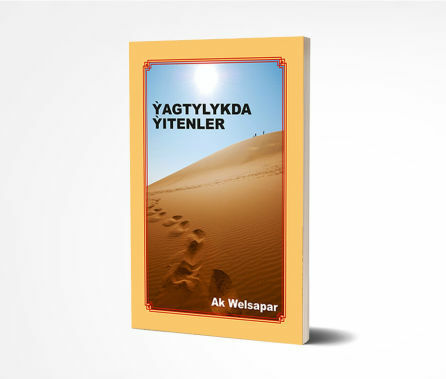 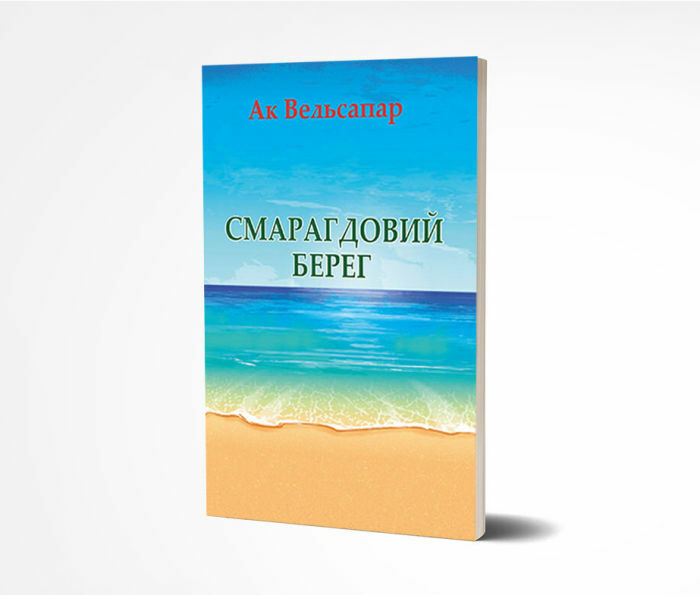 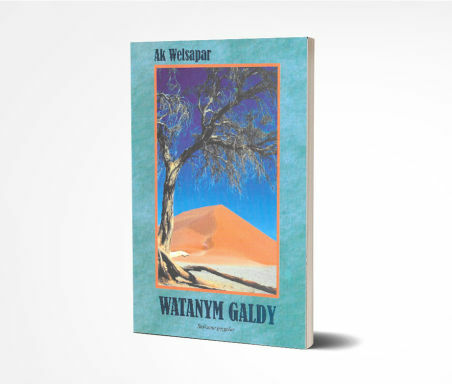 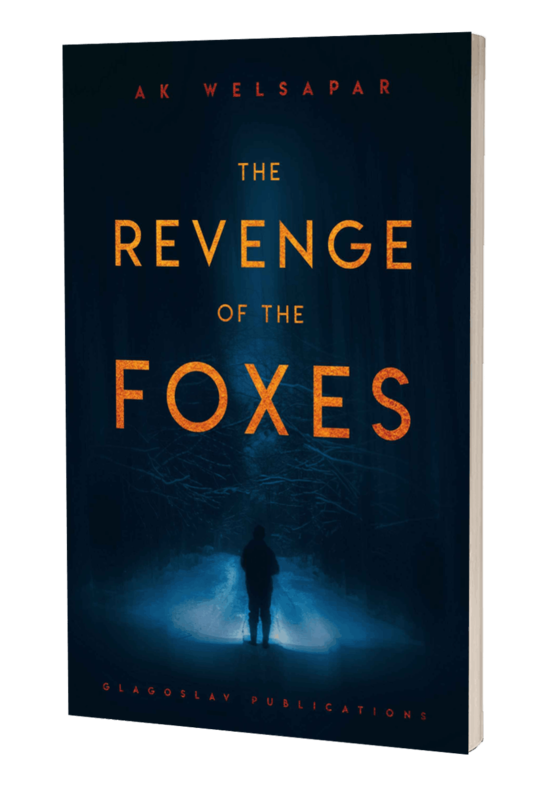 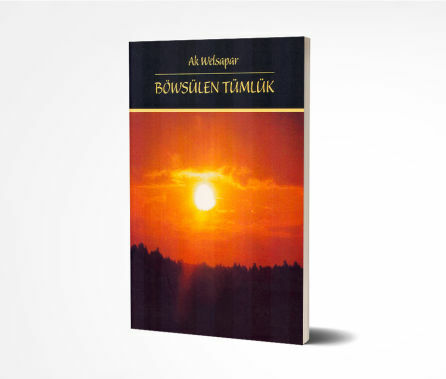 This book features people from one of the most closed countries of today's world, where the passage of time resembles the passage of a caravan through the waterless desert. 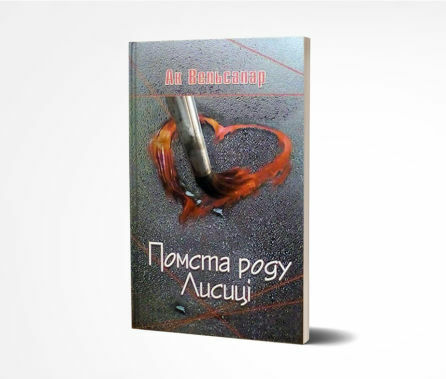 Moscow, during the collapse of the Soviet system: In a hospital, young people awaiting heart operations and possible death, live just for today with mischief-making and even love affairs. 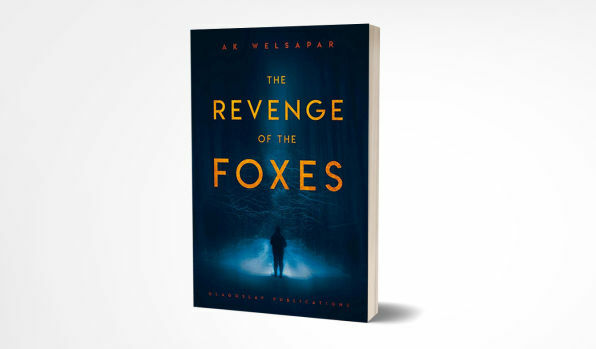 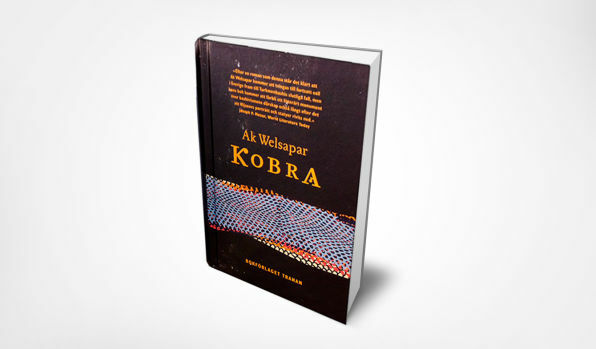 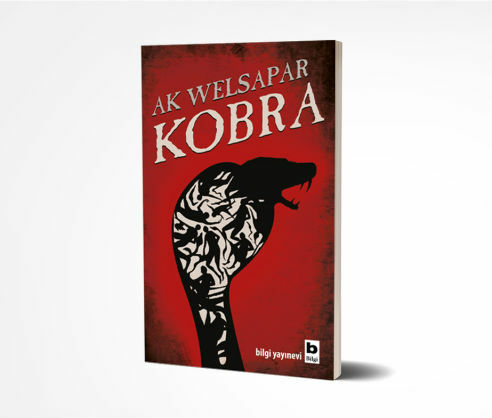 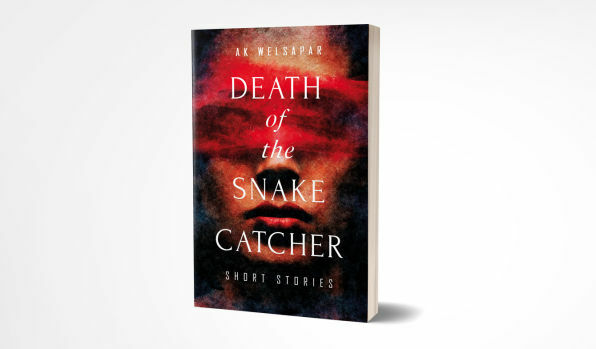 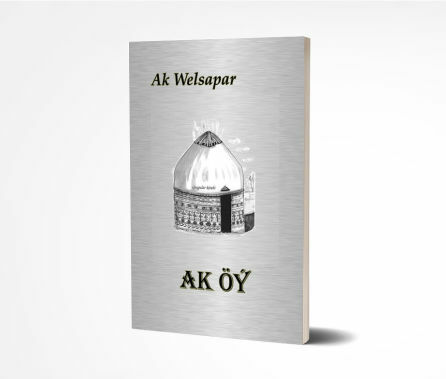 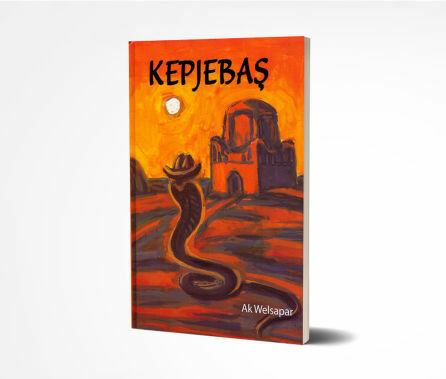 Ak Welsapar was awarded a prize in a national literary competition for his novel The Melon Head in 1984. 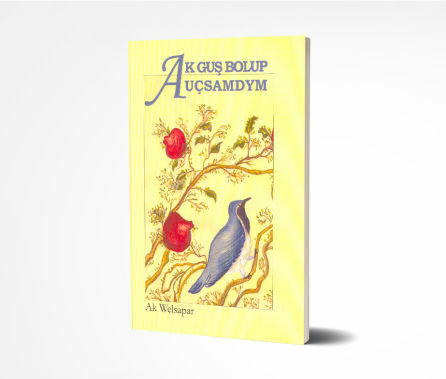 After being persecuted in his homeland for fighting for freedom of speech, in1993, the writer was adopted as an honorary member of the International PEN Club, and in 1994 he was awarded Human Rights Watch's award for his literature work. 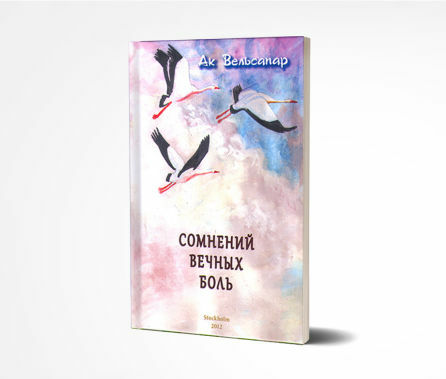 Ak Welsapar was awarded a prize from the Moscow Organisation of the Russian Writers’ Union "Golden Autumn" named after Sergey Yesenin for his book of poetry entitled The Pain of Eternal Uncertainties (2012). 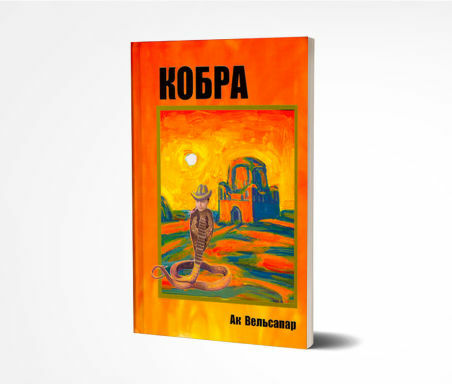 He was also awarded the Ukrainian literary prize “Triumf” named after Nikolay Gogol for his novel The Emerald Shore (2014) and some other work in Ukrainian. 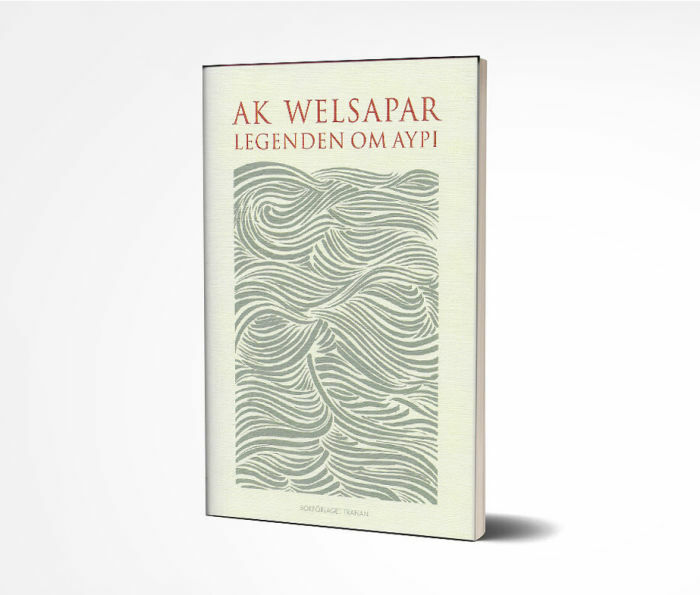 He was also rewarded for his book The Legend of Aypi with Swedish Culture Prize in 2016.